Kids are exposed to colors from birth. Toys are full of bright, bold, and cheerful colors. The grass is green. The sky is blue. Cars, restaurants, chairs, blankets, clothes are all covered in colors. Even though kids are exposed to colors for the majority of their life, it unfortunately does not mean that they ‘know’ their colors. 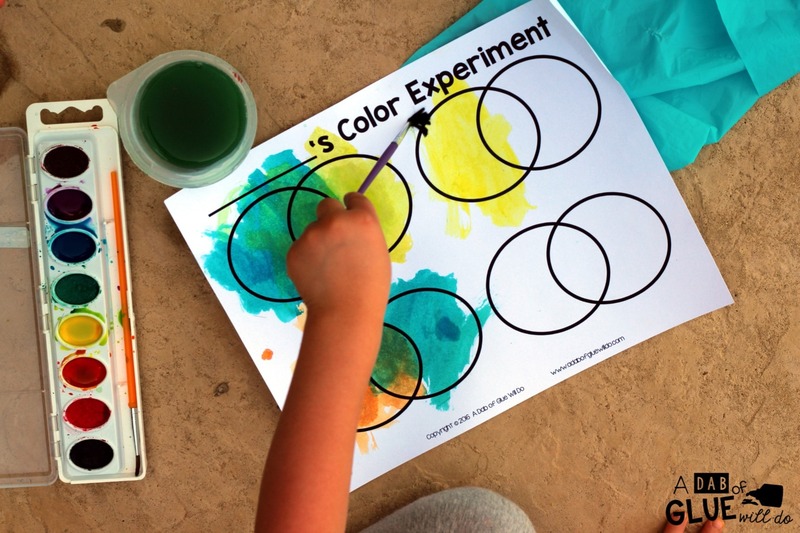 Since kids learn best through doing, I wanted to include this hands-on color experiment to help introduce, review, or further their knowledge of colors. 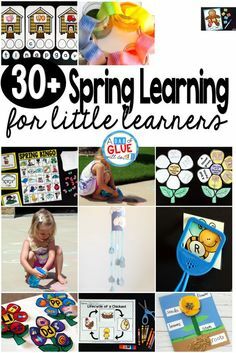 What I love about this activity is that it is great for a variety of ages. 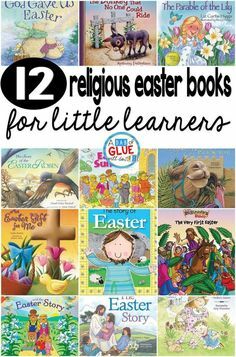 Preschoolers will find it fascinating and kindergarten and first graders will be just as equally enthralled. I would typically spend the first day talking about different colors and examples of them in our world. The second day of colors we jump into the color experiment. 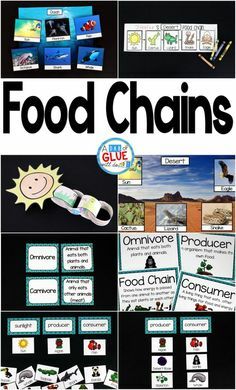 I love books (which should be obvious by now with my weekly book lists) and I always tried to tie a book into as many science, social studies, and math topics as possible. One of my favorite books to read when teaching colors is Mix it Up by Herve Tullet. This book is the perfect introduction for a color experiment. 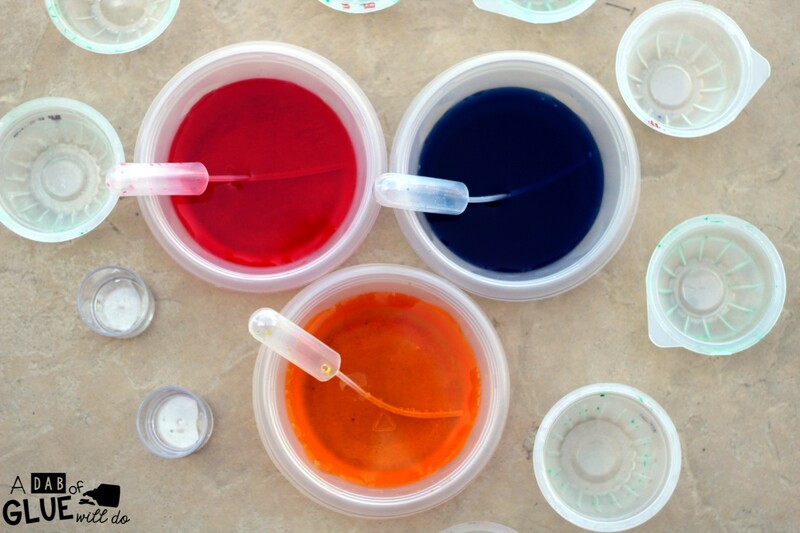 To set up for the activity you will need plastic containers or cups filled with red, yellow, green, and blue water. I made these by adding food dye to water. 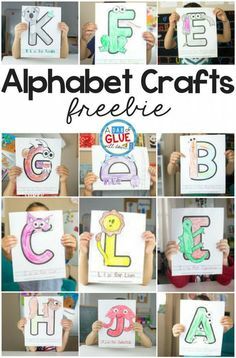 (super easy!) I also had tons of plastic containers. Rinse and keep kid’s fruit cups or applesauce containers from lunch. 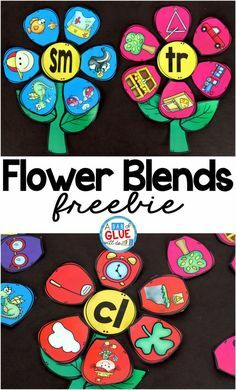 They are perfect for painting and activities like this one. 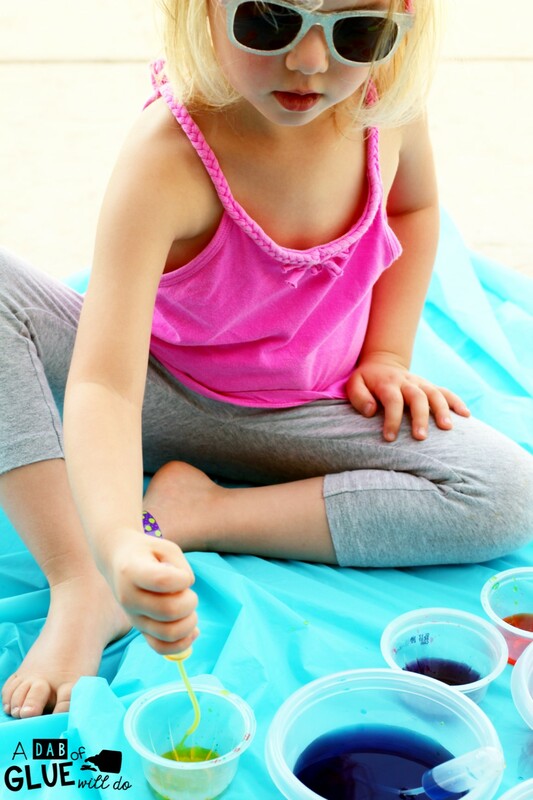 I also have these 2 inch paint cups that are perfect for this activity too. I purchased these droppers which work great and have lasted for seven plus years. 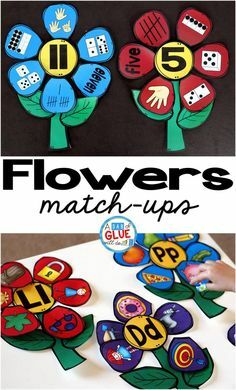 These also are great for helping kids improve their fine motor skills. 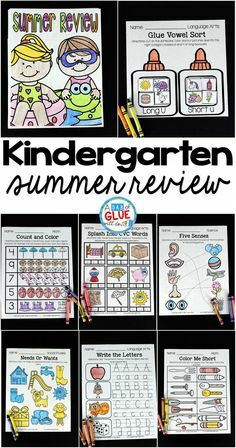 After reading the book, jump right into the activity. 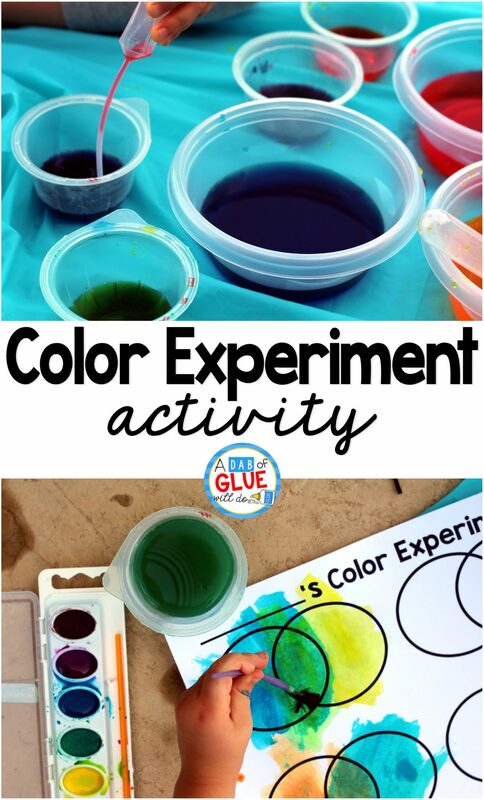 Allow your children or students the opportunity to experiment with colors on their own. 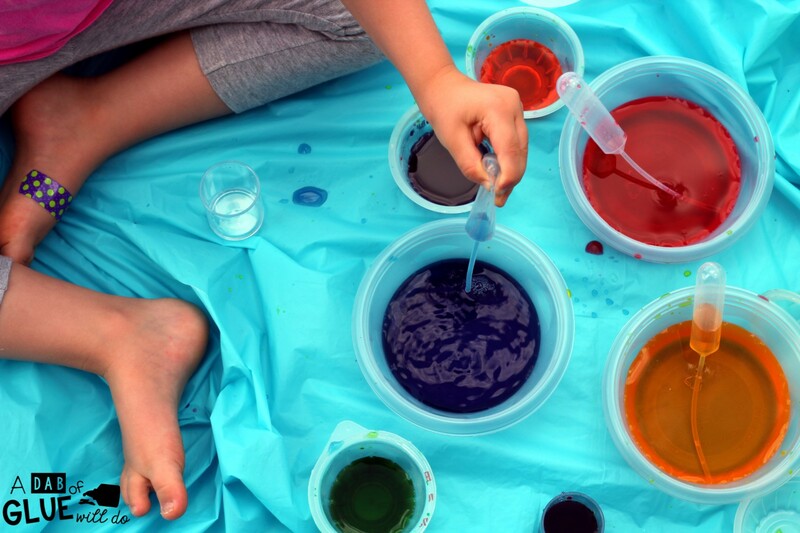 When I was teaching, I would walk around the room and talk to my students individually or in their small groups about what they were observing in mixing the colors. If a student or group made an important observation worth sharing with the others, we would pause for a moment to discuss and then they would go back to experimenting. 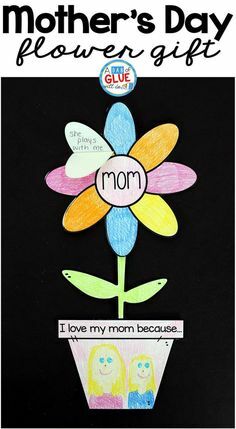 In doing this activity with my daughter, I asked her questions as she was experimenting with the different colors. We would talk about the colors she was adding together and then what color they became. After a little practice, she was able to tell me exactly what the colors made when mixed together. 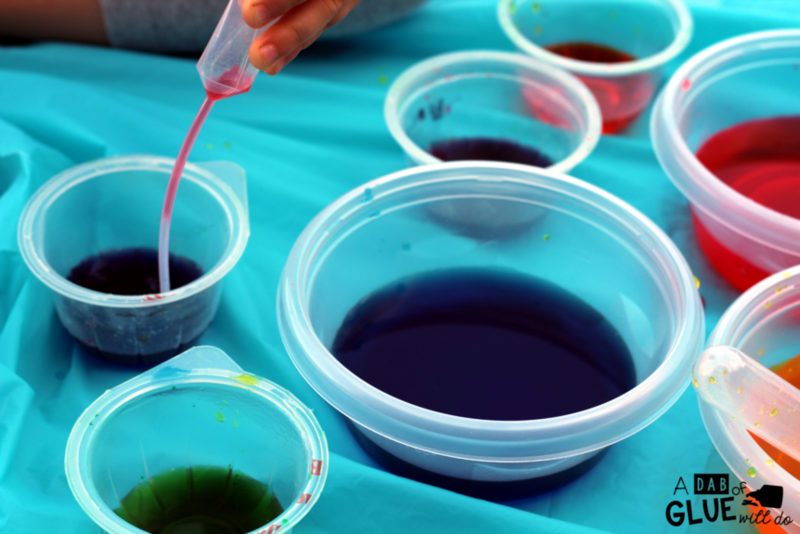 For an extension to this activity, students could record their color experiment observations on a recording sheet using water colors or tempura paint. 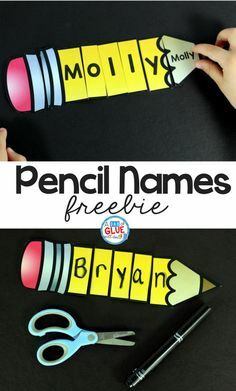 It allows them to see how the two colors combined create a new color and can easily be put into a journal for reference throughout the school year. I recommend printing it on cardstock and laminating for durability. To download this product please click on the image below.